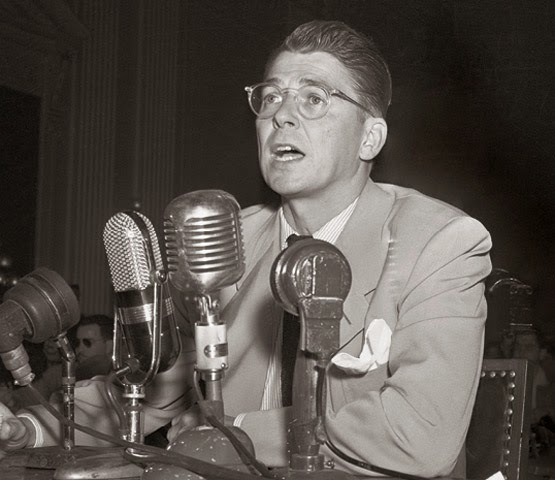 Ronald Reagan, President of the Screen Actors' Guild, testifies to the House Un-American Activities Committee, naming suspected Communists in Hollywood in 1947. An age where all Americans were proud to be American, and the US was the greatest country in the world, guarding against communism. Well, that was the consensus at the time anyway. Consensus means agreement, and this was a time when many in the US agreed on the status and role of their country as a dominant superpower ready to protect and defend against its new main enemy, communism. In this section you'll look at what US society was like in this time, particularly how it was influenced by the Red Scare and anti-communist hearings, and you'll also look at the movie industry in Hollywood, which was about to take off like never before. What impact would these two aspects of society have on American culture as years went on? Would the Age of Consensus last? What is consensus? What did it mean in relation to the US economy and politics at the time? How did it develop? What people and action inspired it? What was the House Un-American Activities Committee (HUAC)? What was its relation to Hollywood? What was the Hiss Case? What effect did it have on the Red Scare? What was the impact of the Red Scare? How did it affect the American people? The media? Civil liberties? American society as a whole? Why did Hollywood decline and change in the 1950s and 60s? What effect did the HUAC have on Hollywood? What was the star system and why was it developed? How did Hollywood tap into foreign markets? How did the relationship between Hollywood and television develop? 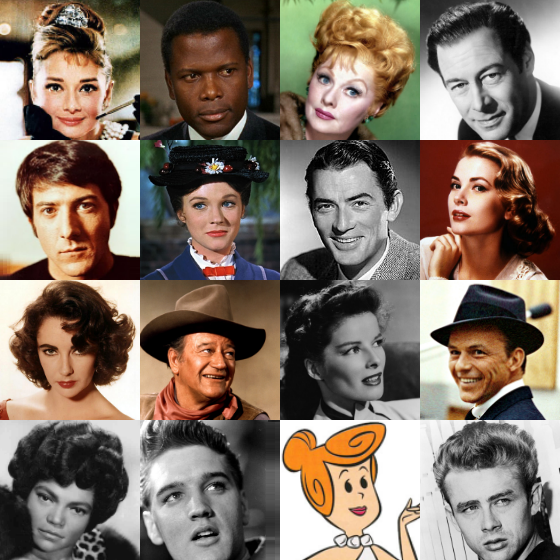 Hollywood stars of the 1950s and 60s. 2012: What was the significance of one or more of the following in US history: Hollywood 1945-1968; the Montgomery Bus Boycott; religion in modern American culture. 2011: What did one or more of the following contribute to American culture: Marilyn Monroe; Muhammad Ali; Billy Graham? 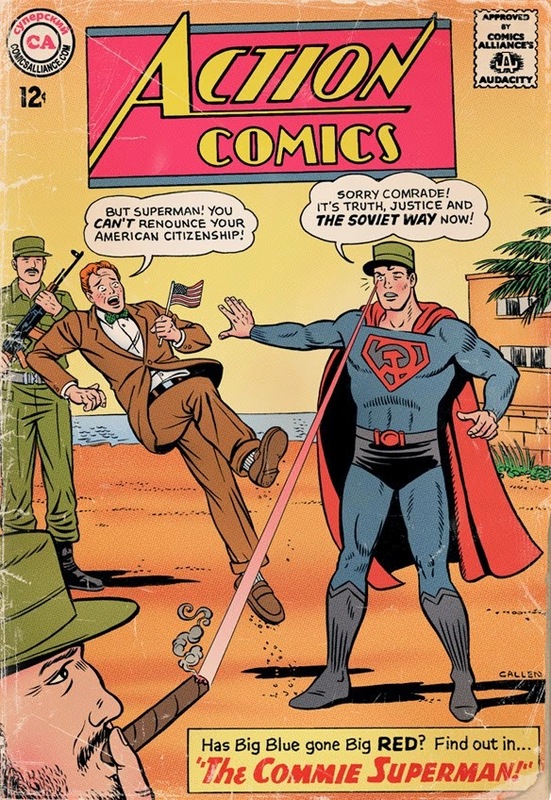 Not even Superman was safe from the Reds!